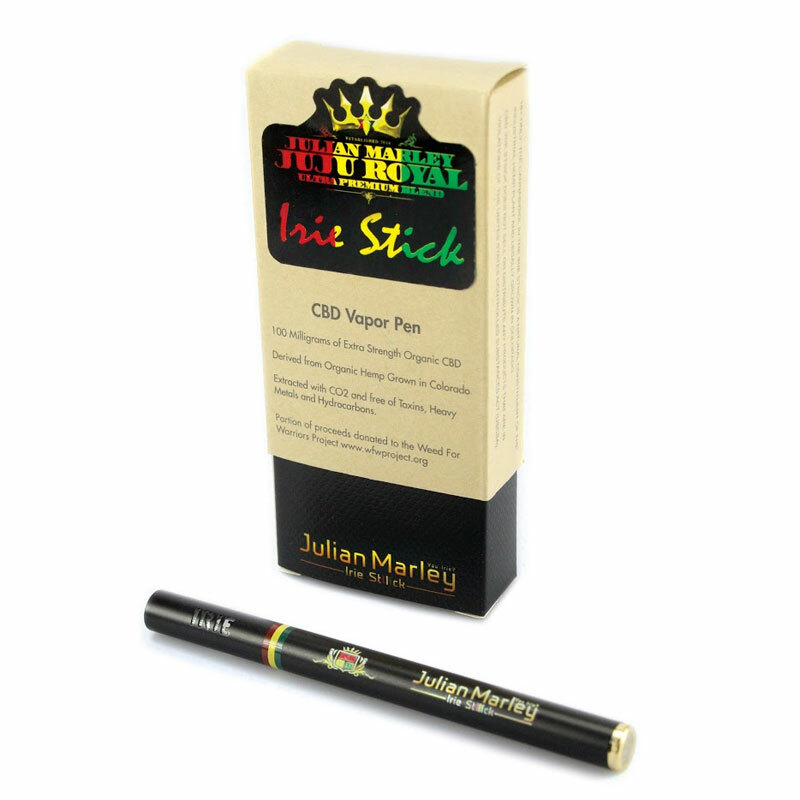 100mgs of extra strength CBD and high terpene profile in a disposable pen. Derived from certified organic hemp. Extracted with CO2 and free of toxins, heavy metals and hydrocarbons. Extracted using mango peels for a slight natural mango flavor.